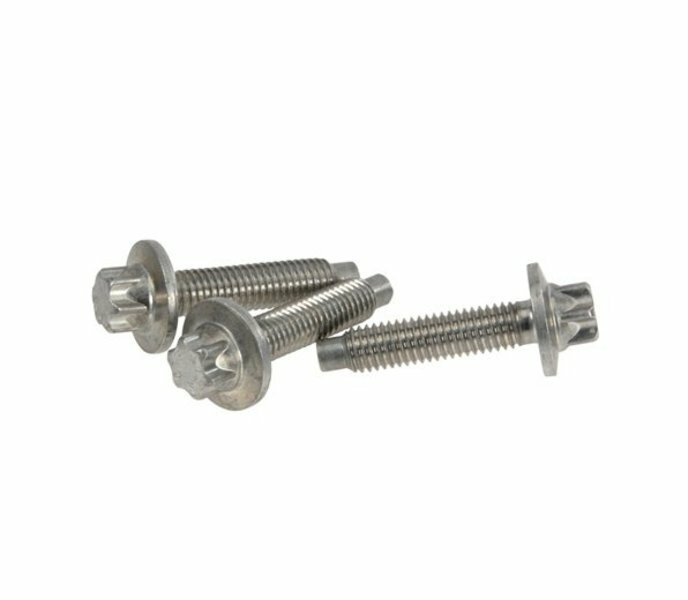 These aluminum water pump screws are single use and must be replaced each time they are removed. 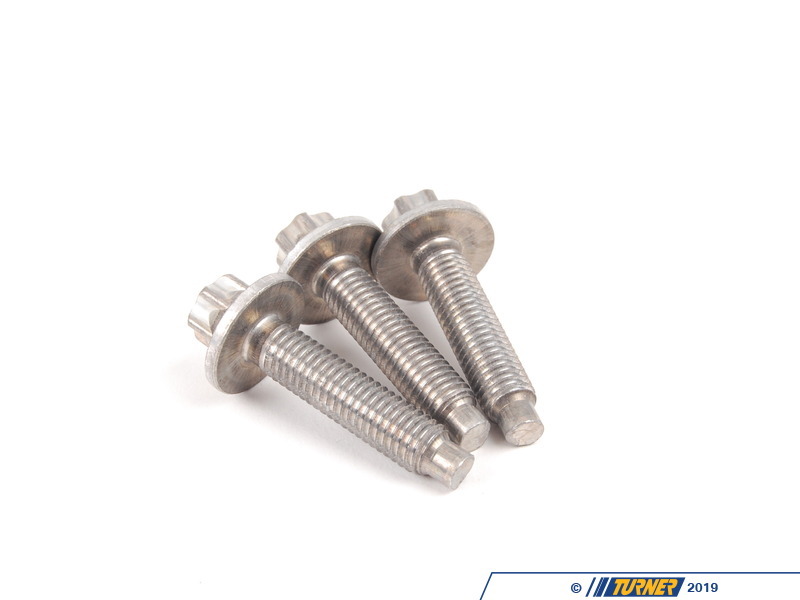 These are used on all 325i, 328i, and 330i with the BMW N51 N52 and N53 engines. They were also used on some early N54 engines that have rubber mounts on the water pump housing. 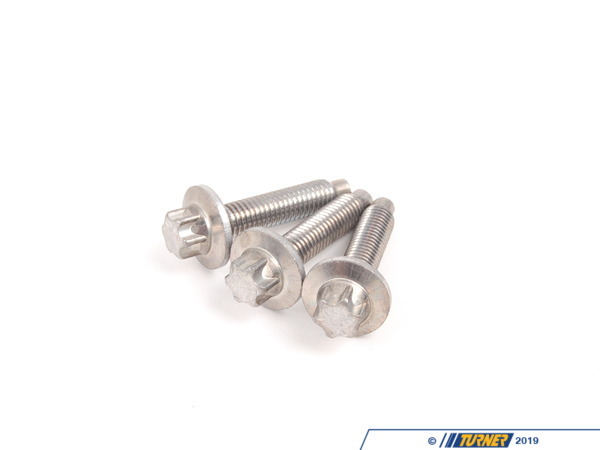 Do not use these bolts if your N54 water pump has been replaced with a housing that does not have the rubber mounts. In German, Rein means Pure. In the automotive industry the Rein name has quickly come to represent quality. With fitments for some of the world’s finest automobiles including BMW and Mini and guaranteed OE quality, Rein is a name you can trust.